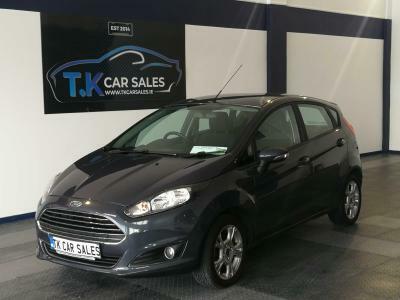 Welcome to TK Car Sales. 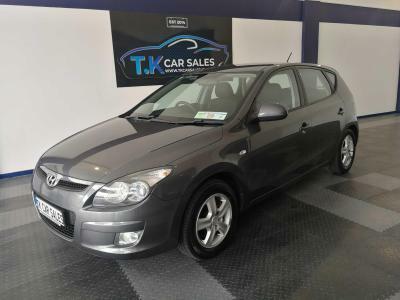 We are located at the Corrib Truck Centre, Headford Road, Galway City, Co. Galway (You will find directions here). 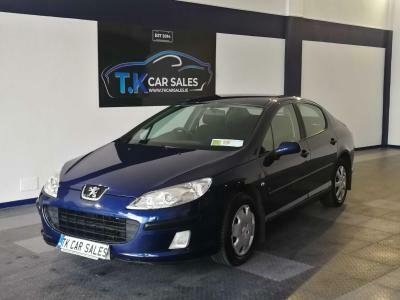 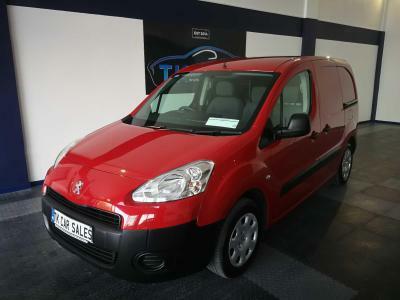 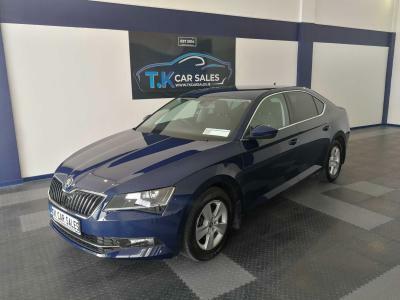 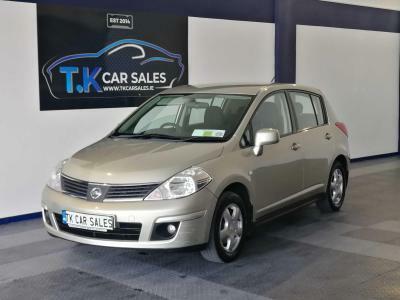 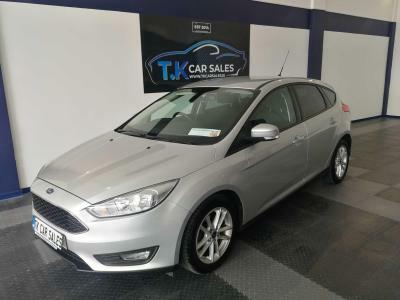 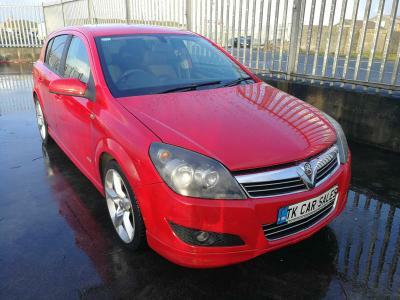 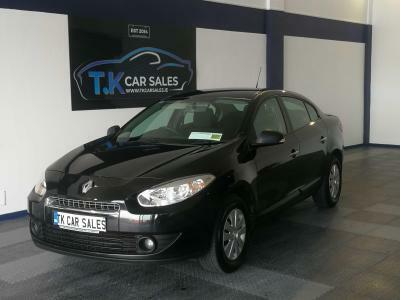 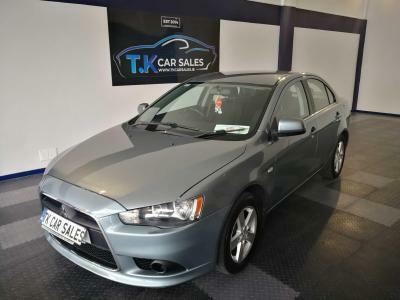 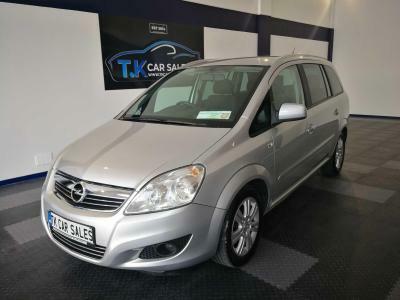 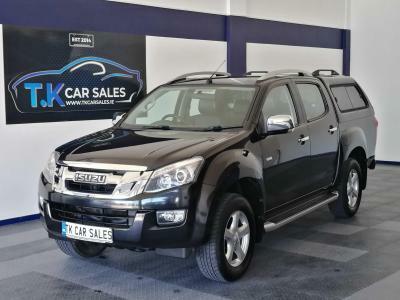 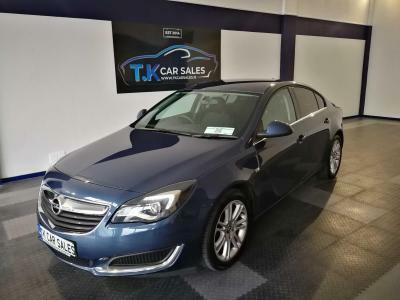 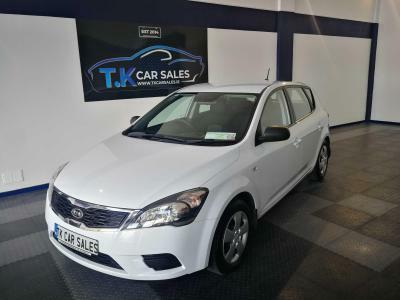 Offering a wide range of quality used cars for sale, we are ideally located for motorists all over Galway, but keep in mind we are only 90 minutes from Dublin using the M6 motorway. 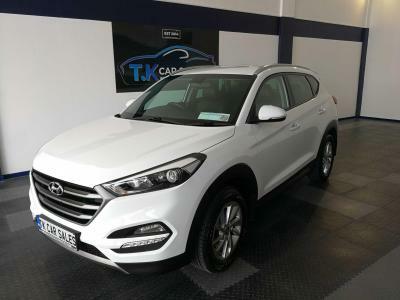 Tony Kelly is on site each day to handle your enquiry personally and has over 10 years of motor trade experience serving the Galway region. 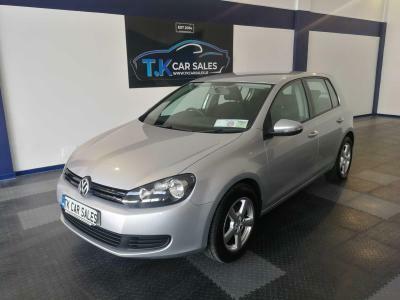 Our second hand cars come fully serviced, NCT prepared, with both warranty and Motorcheck history checks available. 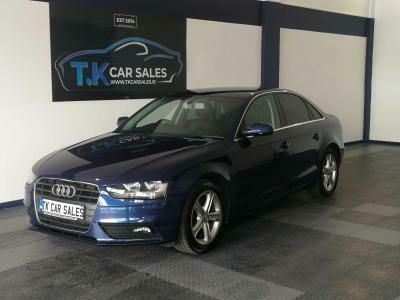 We look forward to meeting you and helping with your enquiry.